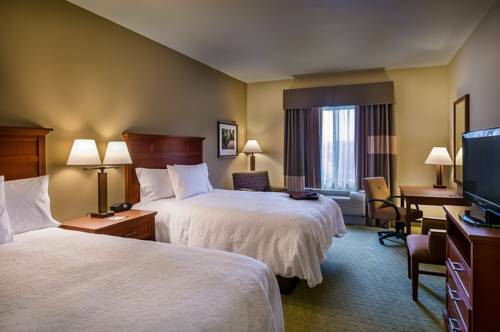 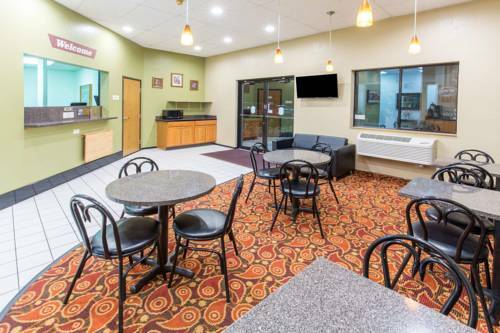 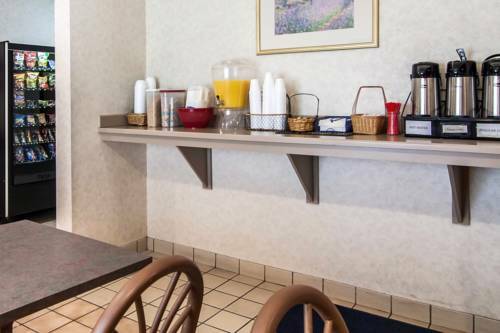 To make sure you wake up from your slumber on the dot here at Days Inn Black Bear there's wakeup service, and perpetual caffeine boosts are feasible with the coffee maker in your room. 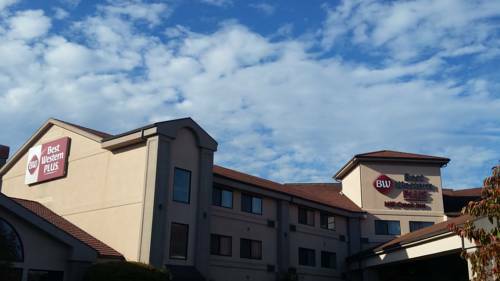 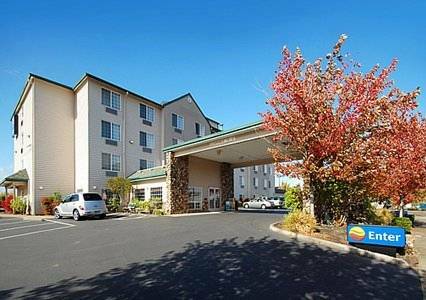 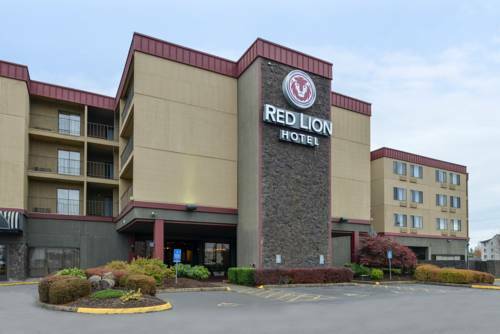 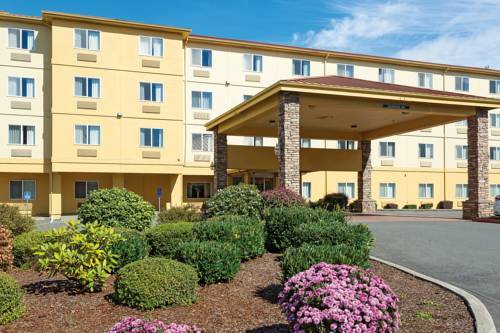 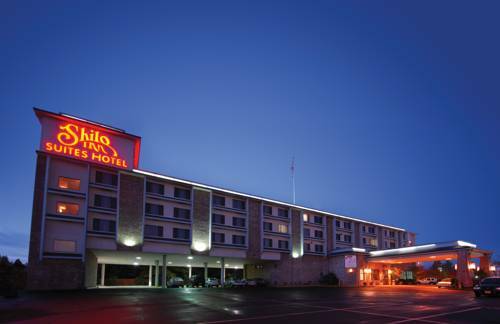 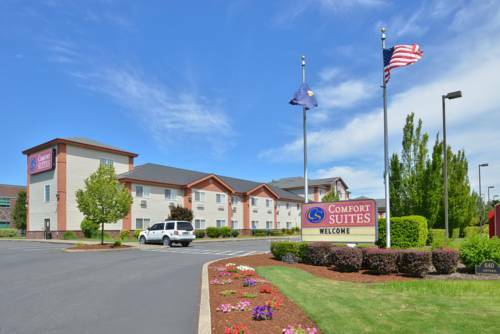 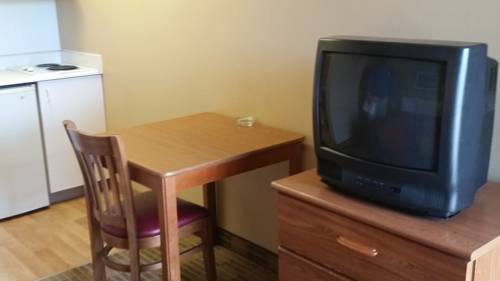 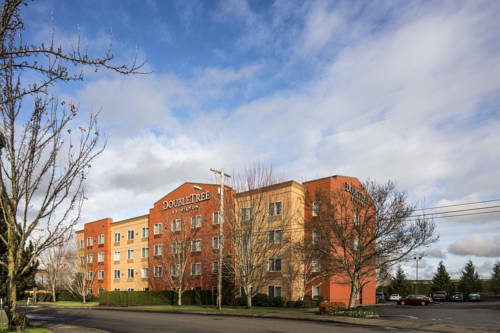 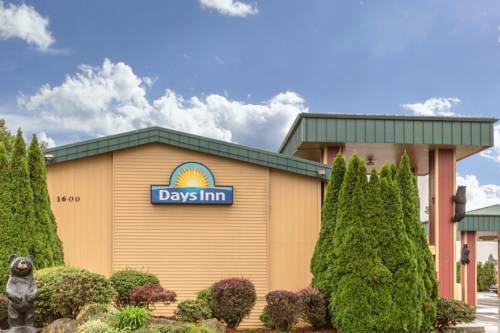 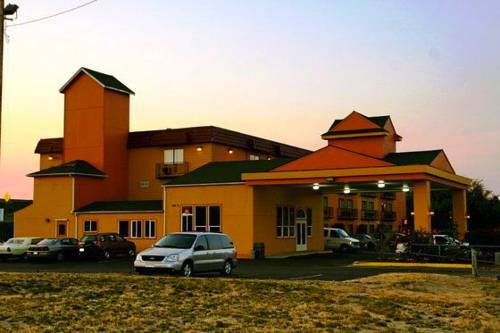 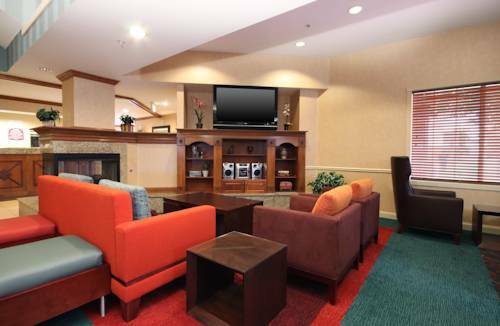 These are some other hotels near Days Inn Black Bear, Salem. 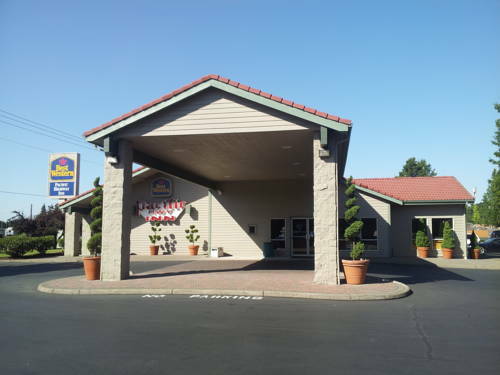 These outdoors activities are available near Days Inn Black Bear.